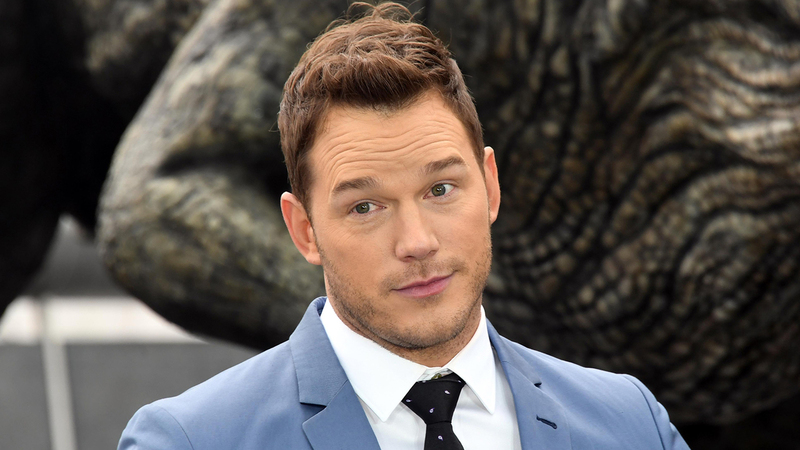 Chris Pratt may be moving on with Katherine Schwarzenegger! Photos surfaced on Monday showing Chris and Arnold Schwarzenegger’s oldest daughter spending time together at a park in Santa Barbara, California. The duo were all smiles throughout the Father’s Day outing, sharing fruit and sandwiches during a picnic. Both the “Jurassic World: Fallen Kingdom” star and the 28-year-old author were dressed in laid back attire. Katherine rocked a set of black spandex and a hoodie while Chris, 38, wore jeans and a long sleeved shirt. While it’s not clear if the outing was of the romantic nature, it’s hard to ignore the blissful smiles both Chris and Katherine had on their faces. This is Chris’s first Father’s Day as a single dad. He and ex Anna Faris separated in August 2017 and share a 5-year-old son named Jack. Jack seemed to be spending the holiday with his mother. While this is the first we’ve seen of Chris potentially moving on, Anna has been dating cinematographer Michael Barrett, 47, since at least October, when they were first spotted out together. Chris may have not spent Father’s Day with his kiddo, but he hasn’t been short on quality time with this little cutie. Chris regularly shares photos of his and Jack’s adventures together from hanging out at Universal Studios Hollywood to hanging out on their ranch.